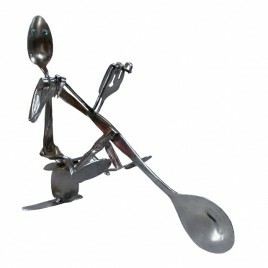 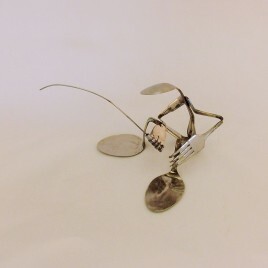 Silverware Guitar Player Spoon Art - Carmichael Inc.
Everyone’s top 10 list is a little different, but the world loves a great guitar player all the same. 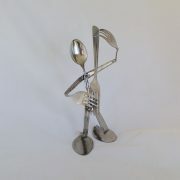 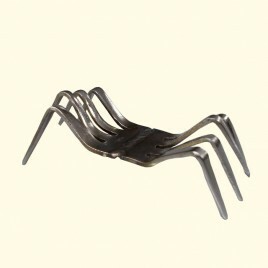 The Silverware Guitar Player is our tribute to the greats. 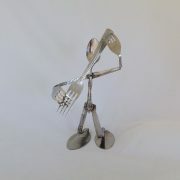 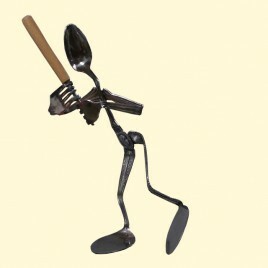 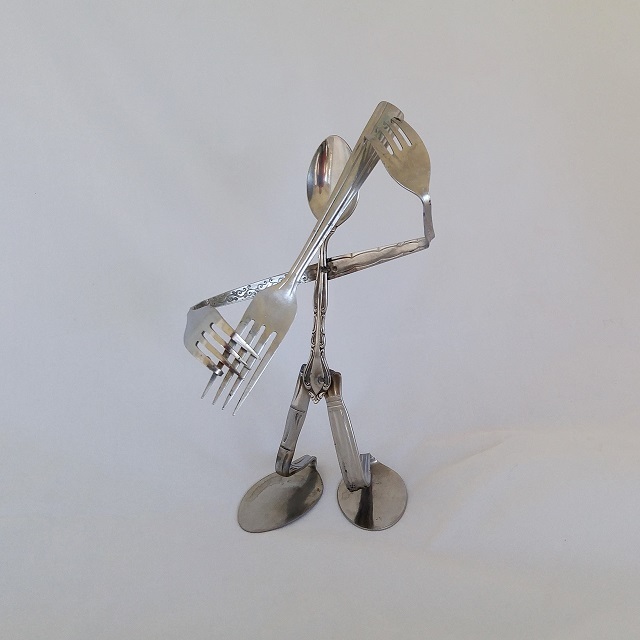 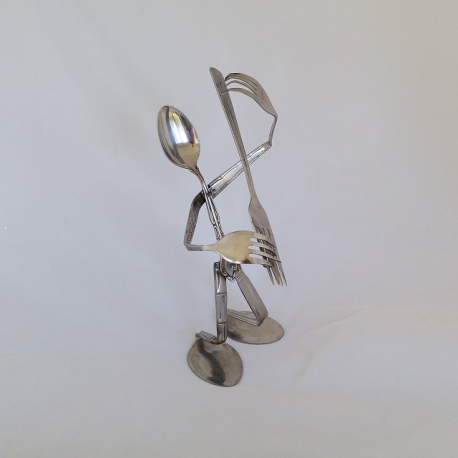 We hand form each sculpture individually from vintage stainless flatware, then hand solder and spot weld the pieces together to create a one-of-a-kind gift that’s sure to be a smash hit with the music lover or six stringer in your life.